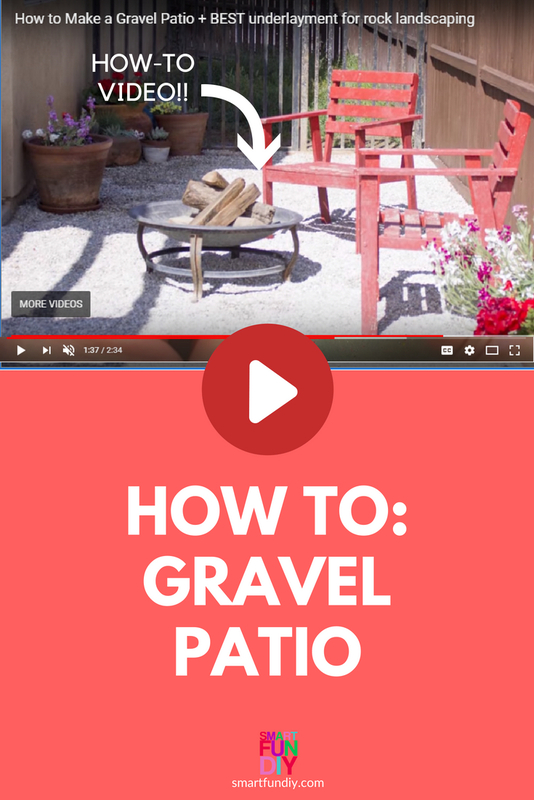 How to Make a Gravel Patio ... for under $200 in one weekend! This post contains affiliate links. When you click and make a purchase from these links, we might get a commission. It doesn't cost you anything extra! Why choose a gravel patio? To cover a large area, you can beat the price per square foot of pea gravel. It's recommended that you make the pea gravel 2″ thick. A ton of gravel will cover about 100 square feet, 2″ deep. Typically gravel is sold by the ton or scoop, and a scoop is usually equivalent to a ton. We used pea gravel in our raised bed garden for drainage in the pathways because it was much cheaper than using bark or mulch. Local rock yards will deliver pea gravel to your home and you can order it by the scoop for about $40-80 per scoop. Why not bark? Bark comes in bags that you have to buy individually at a home improvement stores so you're paying for all of that packaging, even though you don't need it. I have yet to find bark in bulk to buy for the public. Concrete patios. You can mix concrete yourself but you need a mixer or need to order a concrete truck, both of which are an additional cost and another step for creating the patio. And you'll also need to build a from for the concrete pad, which is more work and requires additional supplies and tools like 2x4s and a saw. Gravel is simply the easiest choice! 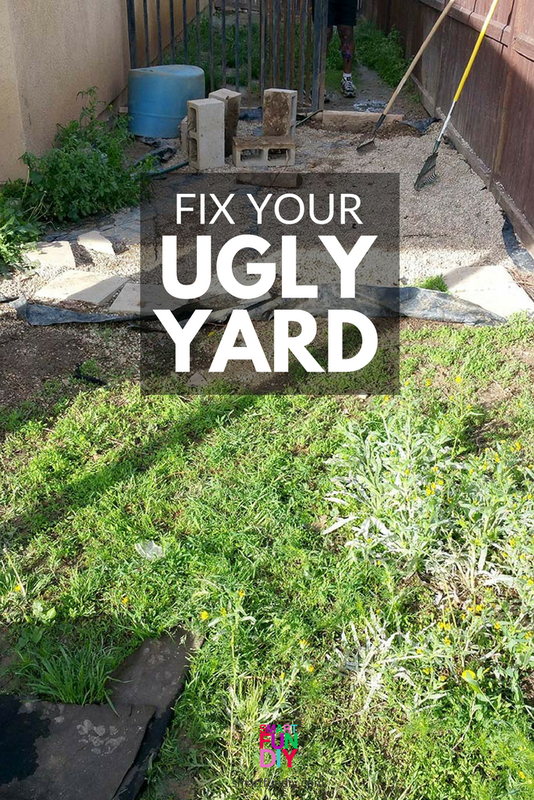 There have been drainage problems and other things we discovered in our backyard and we've been trying to find solutions to the problems so our backyard can finally be livable. We've done a lot of projects to make our back yard look beautiful but this side yard has long been a problem for us. 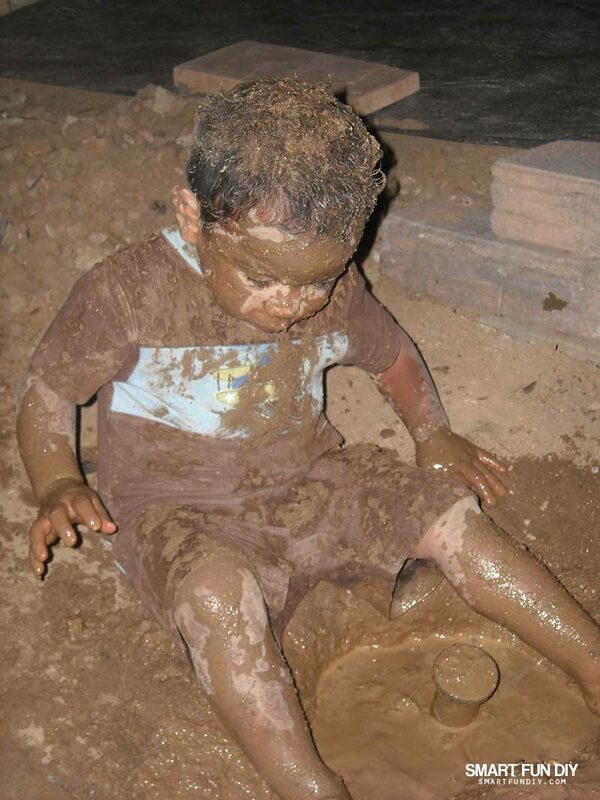 One year we had a mud pit, literally, in the backyard! The kids loved it but me, not so much. 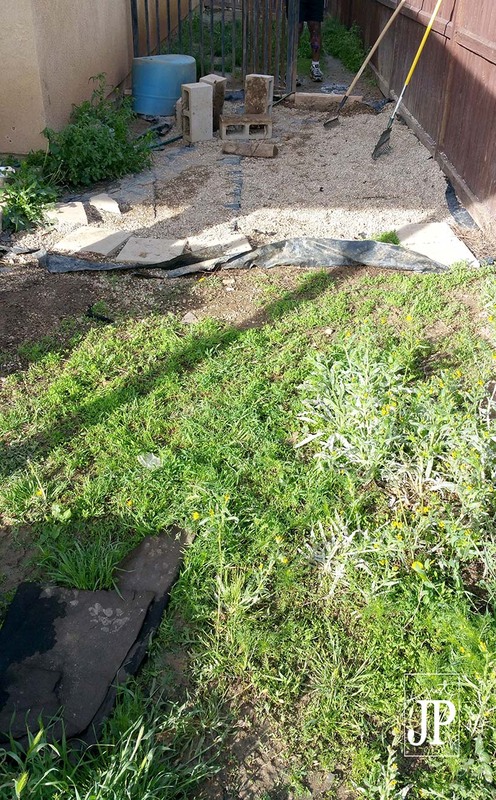 We tried gravel with black plastic, which kept some of the weeds out but mostly caused a stinky runoff problem because of the lack of drainage in our yard. So what do you use to allow drainage with pea gravel? When someone told me that I could use the same felt that I make crafts with as a barrier for a rock patio, it got the wheels turning in my head. I was sent several bolts of felt by my favorite felt company, Kunin Group, and we set to working. Eight weeks later, it really does work and the patio looks great! 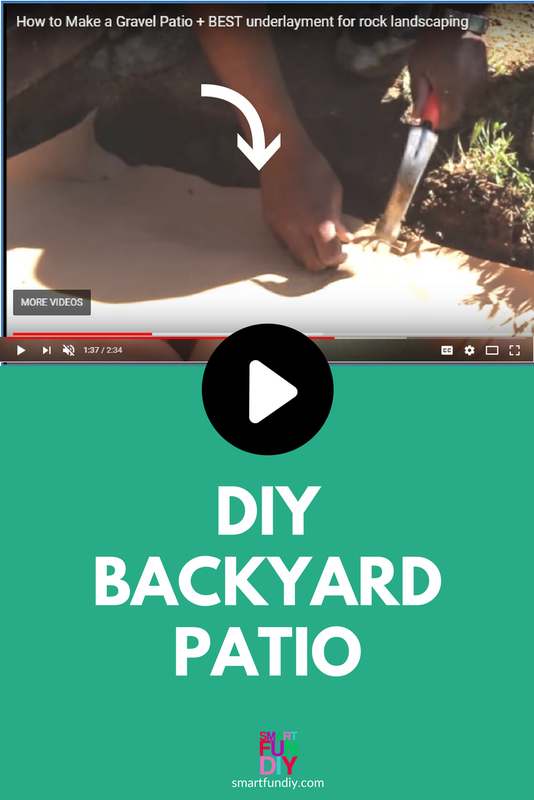 You can make a gravel patio yourself! You can DIY this gravel patio in a weekend or even in a day if you are super fit and the area s already relatively flat. We are not super fit so it took us a couple days to complete this process. 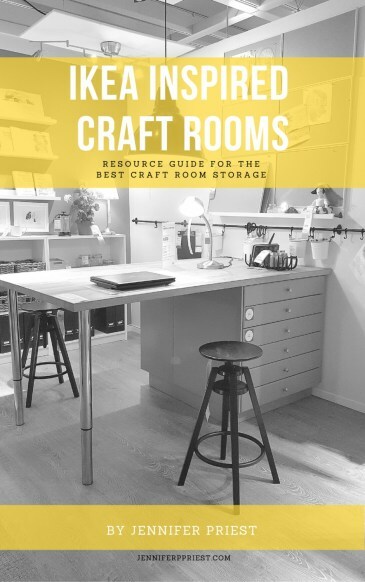 You'll save on labor costs and get a work out in the process! 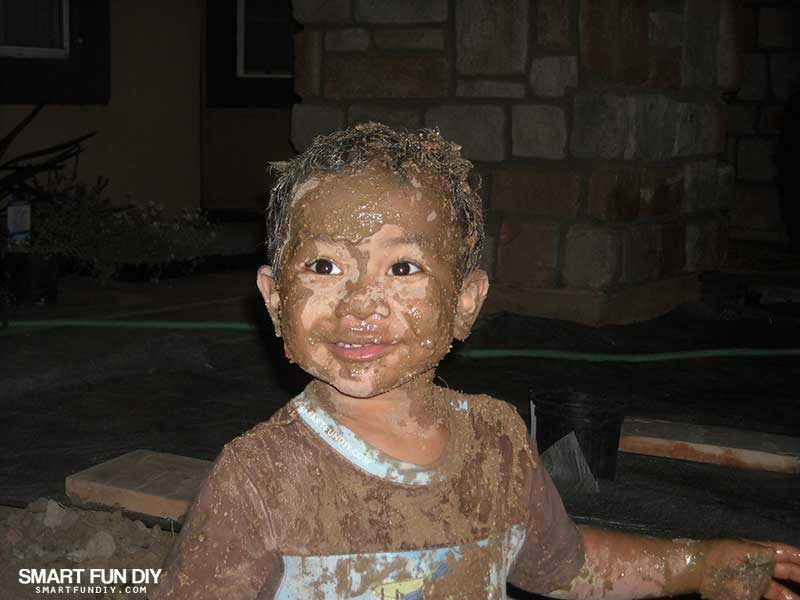 Do you have a weed filled mud pit like this in your yard? We are gonna fix that!! 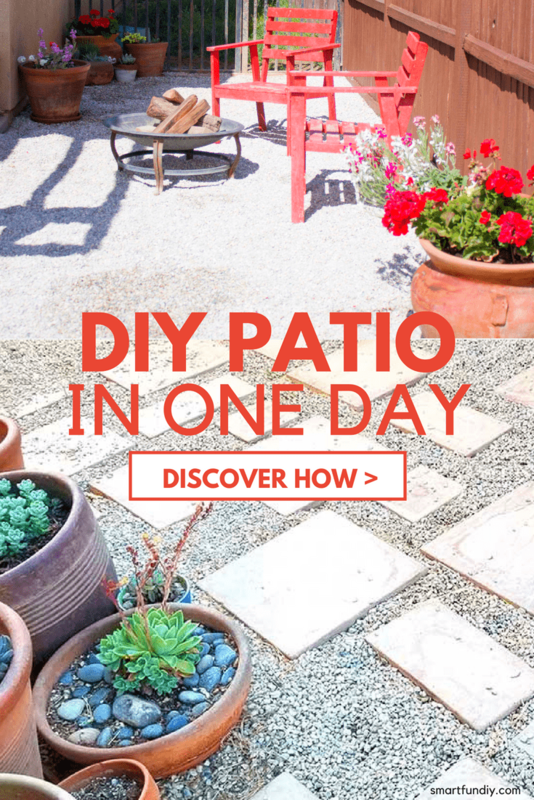 Click the NEXT button to see the AFTER photo plus HOW to actually DIY a gravel patio yourself. This is wonderful! I am especially interested in the eco felt for the underlayment of the pea gravel! I was disappointed to see that the price for a bolt is now almost $100! Maybe your post really got the word out 🙂 and Walmart jacked up the price? Any ideas where I could get it cheaper? It is cheaper inside the store – I was just there and it was $3.47 a yard. Hi – How is it holding up? any weeds? is it porous enough to let water through? Great! Thank you, it looks great! i’ll go look for the felt fabric. You did a great job. We are about create a gravel patio also and reviewing your video makes me feel that “I can do this to”. What kind of gravel did you put down? We used basic pea gravel – cheapest available!